The software can generate unique plane rilievo effect. After processing, the figure is exquisite and verisimilitude. Picture input: Support any 2D picture. 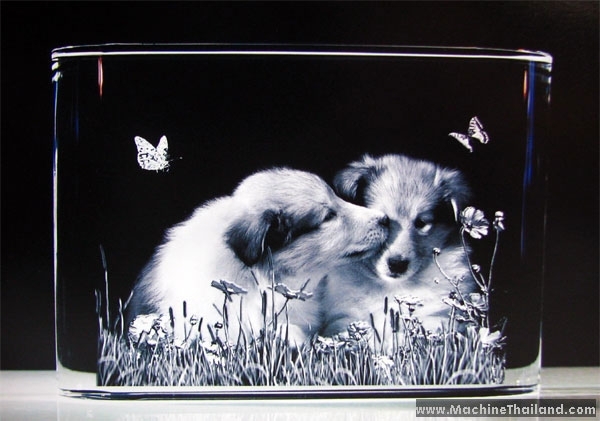 Engraving effect: Machine can engrave complex and accurate pictures in the sub-surfaces and on the surfaces of different materials at a high speed. 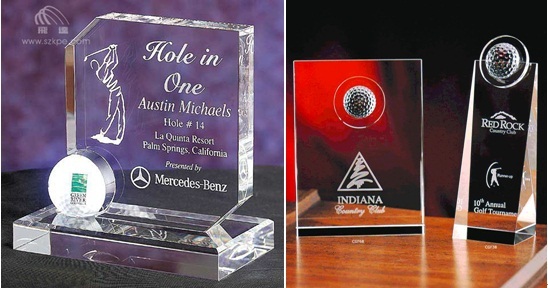 Easy operation on the software and engraver. Document formats: can input DXF, BMP, PLT., etc. Processing image use Photoshop which for crystal laser operation. engraved speed is fast, Max speed is 5000point/second. 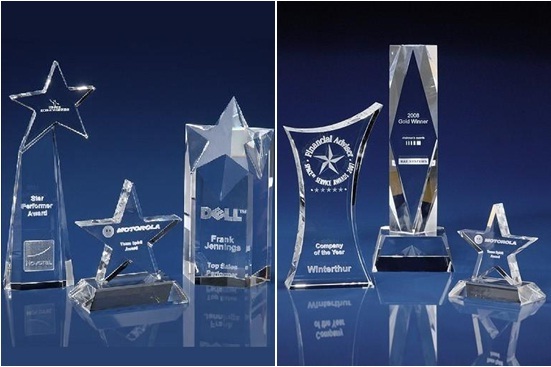 The engraved points are very exiguous and symmetrical, which make the artwork more exquisite, and the engraved figure can be appreciated clearly in any point of view. 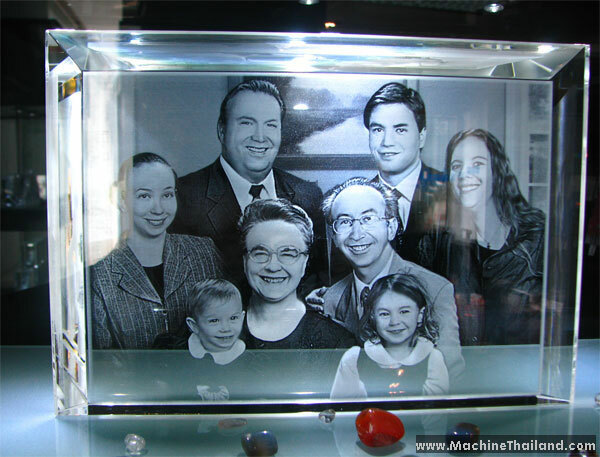 Other industries that need to process 2D/3D engraving in transparent materials. 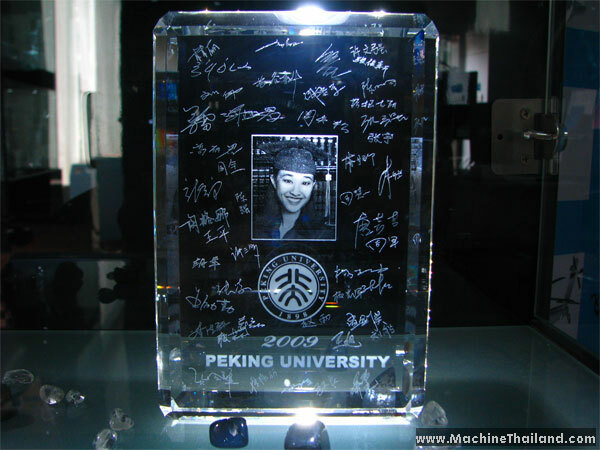 Crystal crafts, common glass (except toughened glass), polymethyl methacrylate, and other transparent materials. *Note：As products are constantly updated,please contact us for latest specifications. We Also accept Crystal custom batch & single order (In Thailand), if you're interest with our crystal products, please kindly contact us for more information.